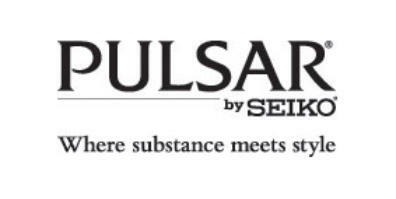 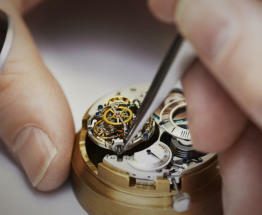 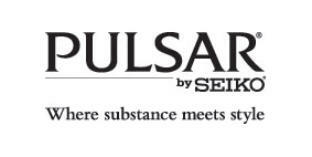 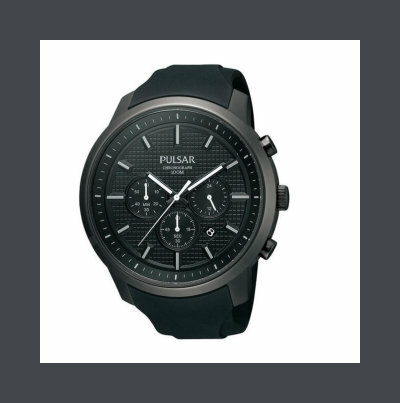 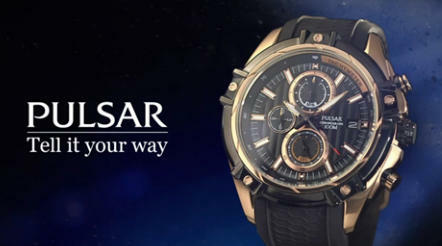 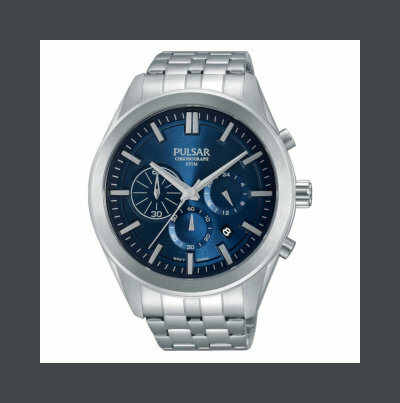 PULSAR TODAY Since bursting onto the world watch market with the first ever LED watch in 1972, PULSAR has been synonymous with innovative and relevant design. 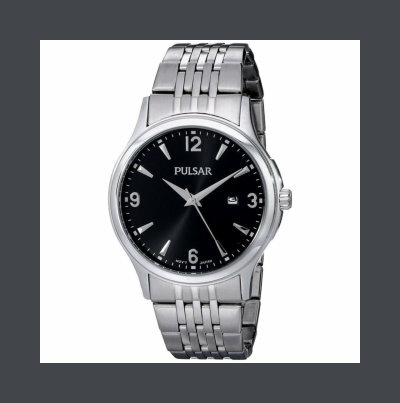 Today, PULSAR is a smart choice for those who appreciate real style and quality. 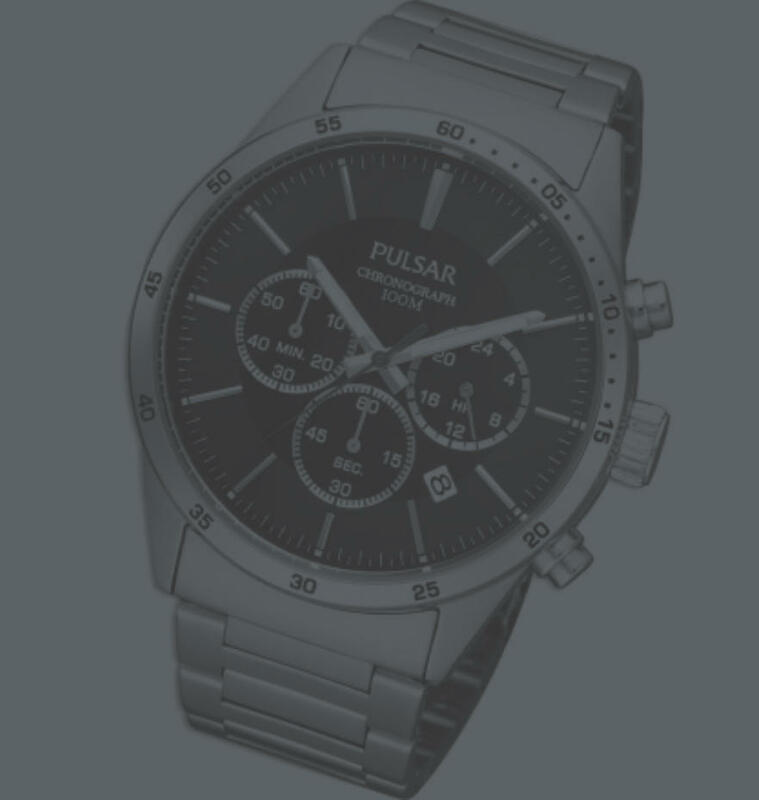 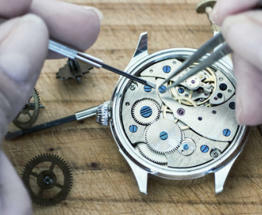 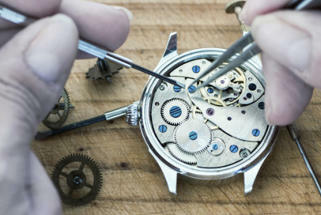 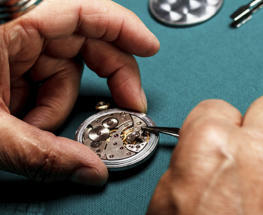 It’s modern and easy to wear, backed by Seiko, and invigorated with stylish collections released several times a year.